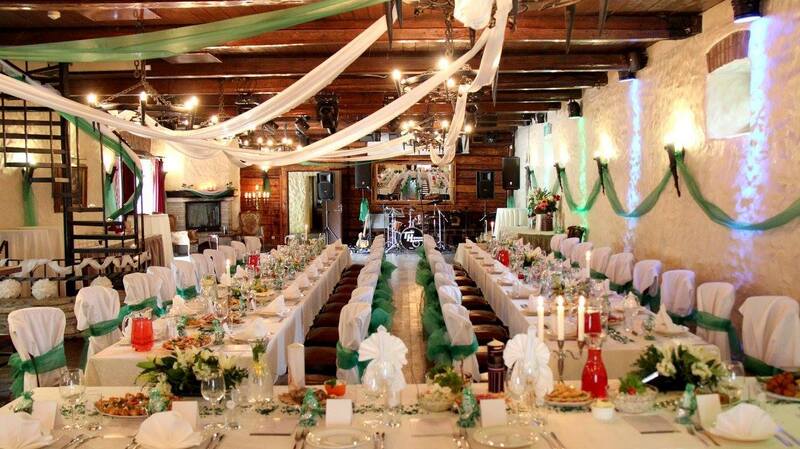 Viimsi Party Centre is located in the heart of Viimsi (15 minutes driving from Tallinn center) and dates back to 1471. In the Middle Ages the manor house belonged to Pirita (St. Brigitta) Nunnery, later it was associated with different noble families. 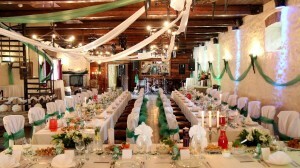 On May 2006 opened and renewed Viimsi Party Centre has a Main Hall with 250m2 with fire place, accommodation possibilities with 11 rooms (including two Suites), Italian cuisine restaurant Coccodrillo is daily opened which two rooms have places up to 90 persons and summer terrace with 80 places.